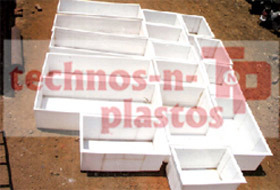 Further, our range of PP Tanks is manufactured with polypropylene and available in rectangle form. 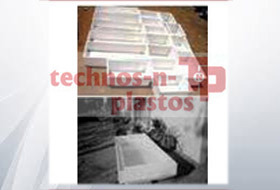 These are used in Plating Industry and have earned great accolades due to their quality. In the tank liquid level is maintained by slits in over flow compartment and chemical is continuously circulated to keep desired operating conditions.